Porsche has announced the launch of the Porsche 911 GT3 RS Challenge online and offline, you can play in Forza Motorsport 7 Online Cup and have a chanece to win a Porsche Master Cup Training experience. 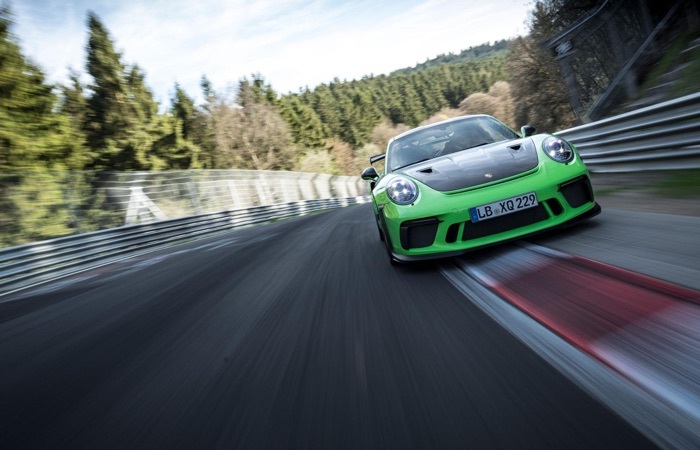 The 911 GT3 RS is powered by a 4.0 litre engine with 520hp and 346 lb-ft of torque it has a top speed is 193 mph and it can hit 60mph in 3.0 seconds. You can find out more details about the new Porsche 911 GT3 RS Challenge over at Porsche at the link below.